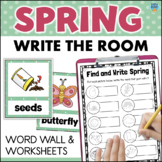 Students extrapolate words from within the word "Germination." 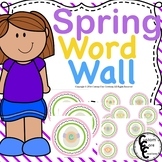 It is fun, and good for vocabulary stimulation. Thanks for visiting! 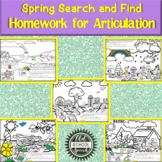 Students extrapolate words within the word Photosynthesis. 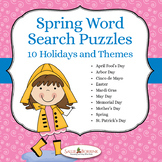 This is a fun vocabulary activity. 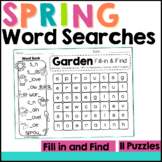 Get Happy for Spring Copy lined paper on the back and have students create a springtime story using some of the spring words they find in this wordsearch. 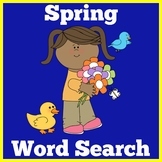 Students find spring words like : hop, fun, bunny, spring in this simple word search.